When serving online content, there’s almost nothing as important as design. Some people even argue that design is more important than the content itself, as no matter how good the content is, design attracts people to read an engage with it. This company created a test to find out how important graphics were to their twitter engagement, and found that their tweets containing images received 150% more retweets than tweets without images. This tells us that graphic design is a key part of online interactions and there is a demand for skilled experts (or graphic designers) who can create and deliver engaging content on websites, infographics, posters, social media etc. Graphic design is not just about making content look pretty – effective graphics can help to communicate ideas better, and they can also inspire readers to take action (this is a great result especially if you want readers to click on a link, buy something etc). If you have an eye for design and you want to get into the world of graphic design, there are plenty of resources to help you in achieving your goal. One of the easiest ways to get started is to follow online guides and graphic design tutorials. We know that the internet is a big big place with literally hundreds and thousands of relevant and irrelevant graphic design tutorial sites for building design skills, so I decided to make it easier for you. 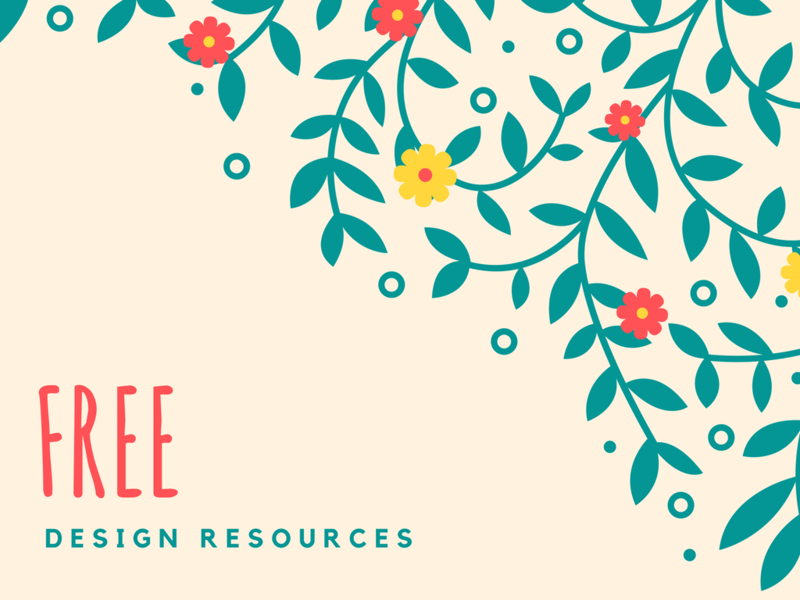 I have selected 8 sites where you can find tutorials which are easy to follow and content that can help you build both basic and advanced graphic design skills. Udacity is one of the well-known MOOC providers. One of the programs offered in Udacity – Intro to the Design of Everyday Things is best for new graphic designers who want to build and explore new skills in design. It teaches them the basic principles of design. This is also a good refresher for pros. The course is filled with educational and instructional applications such as videos, learning exercises, and end of the course projects for students. This is an 10-year old online magazine that features hundreds of thousands of articles on all things web design related – design coding, graphics, wordpress, user experience design (UX) etc. If you’re looking for a guide on design principles, web design, typography etc, check there first – chances are that someone there has answered your question before. It also offers free downloads – icon sets, illustrations, tools, and fonts, you name it. All these can be very useful for someone just getting started in design, without the resources to build everything from scratch. CreativeLive offers a free interactive platform that features workshops in photography, video, design, business, audio, music, crafting, and software training. The beauty of CreativeLive is that unlike other educational sites which offer pre-recorded video content, the classes are live, just as if you were in a classroom with other students. You can watch the live online workshops and interact with instructors in real time. They help you develop your design skills by bringing the world’s greatest experts directly to you, live. They offer courses in Graphic Design, illustration, web and UX design, hand lettering and typography, design inspiration, etc. Pluralsight offers paid cutting edge computer graphics courses which consist of series of short videos that discuss the elements of graphic design like space, aliasing, letters, linear graphic perspective, and a whole lot more. There are also programs for advanced learning and skills. The subscription fee for Pluralsight is $29 per month or $299 per year. Skillshare is a paid online service which also has a variety of design courses, but quite a few of them are available for free. The free membership gives you access to the available free courses. However, to have access to the paid courses, you have to opt in for the premium membership of $12 per month or $96 per year. Here, you will find interesting free courses on typography, branding, and creating a portfolio, among others. This is a UK-based online design school which offers courses for both beginners and experienced designers delivered by highly qualified tutors. Whether you’re new to design, or a looking to boost your design credentials, there’s a course to suit your level, needs and career aspirations. They teach a mixture of ‘old school’ and ‘new school’ techniques which get to the core of what it means to be a designer. Enrolment fees start from £445 for a web design course to £3000 for a Certificate IV in design. Envato Tuts+ provides a variety of articles and tutorials which can help you build your design skills. The site is good at delivering the exact segment of the course you require for as little as $3, saving you the burden of buying a whole course just to get one thing done. They also curated a list of 50 free lessons in graphic design theory which is a very useful learning resource. Envato Tuts Plus is subscription based – $15 per month, $90 per year (you get 50% off your first year), and $360 per year for the pro package.